responses with Lesson Exercise Solution Sheet 1. Make corrections as necessary. 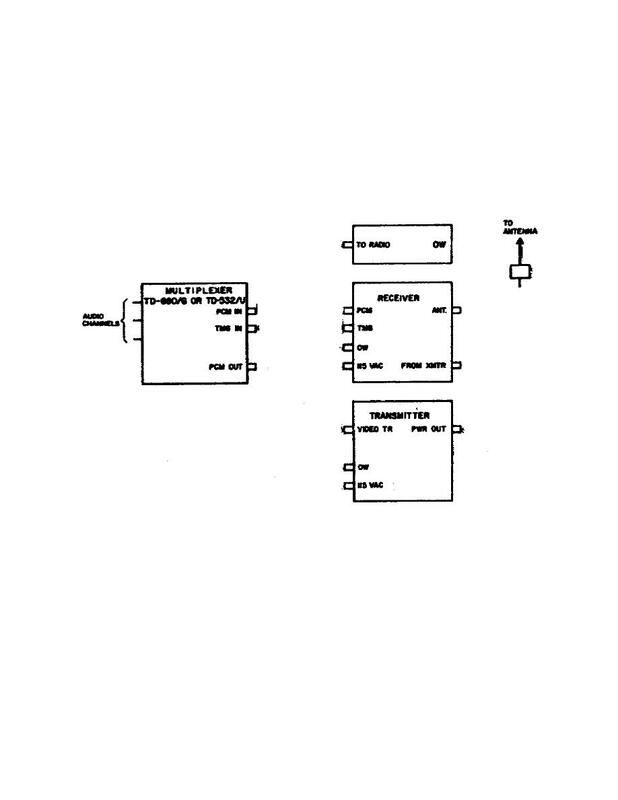 multiplexer in the diagram below. Lesson Exercise Solution Sheet 1 or the job aid card.